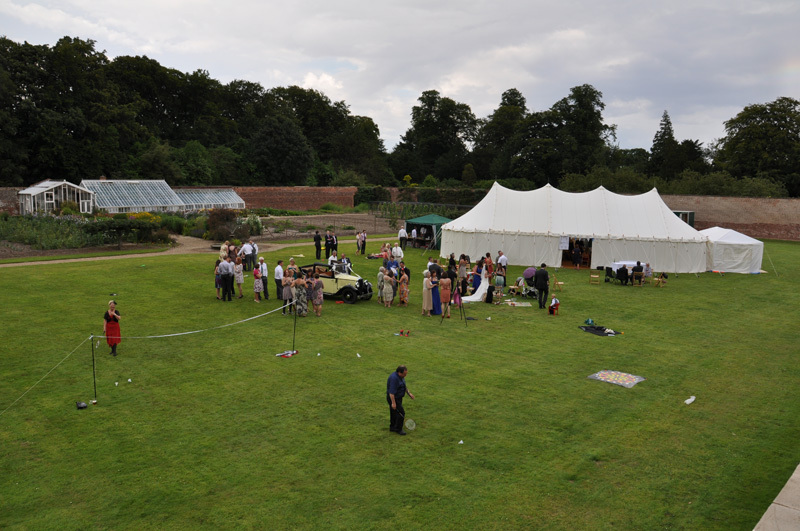 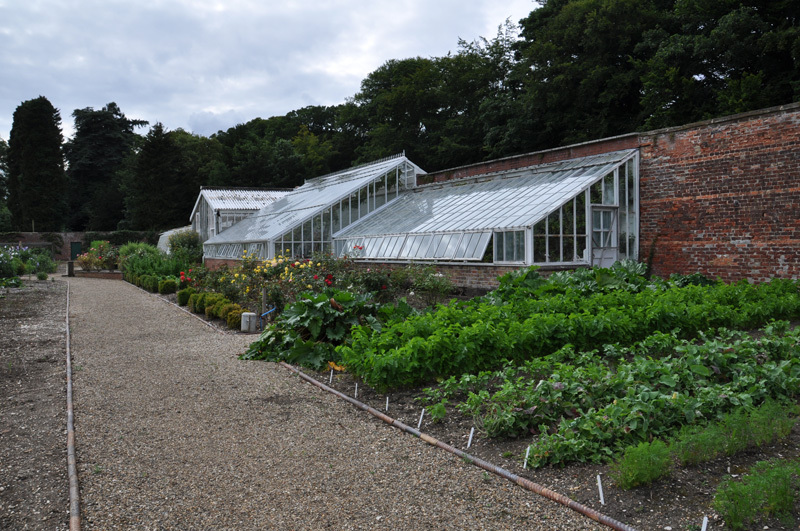 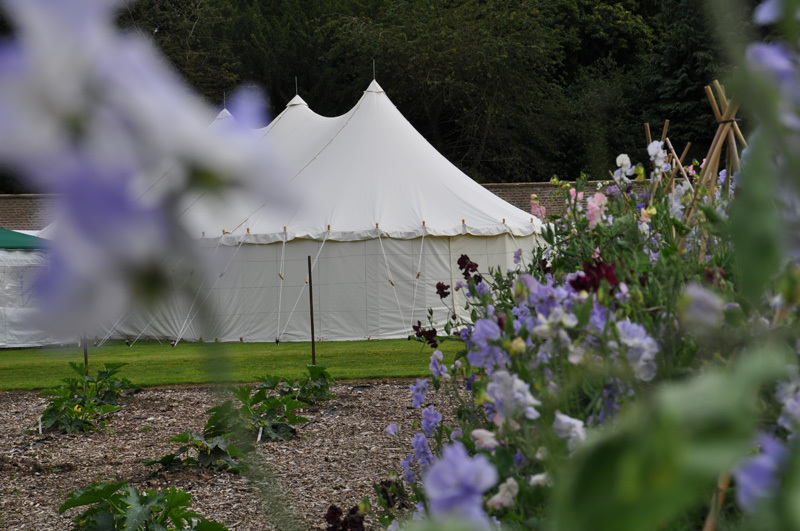 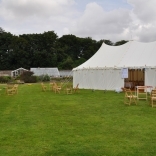 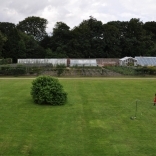 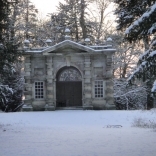 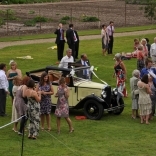 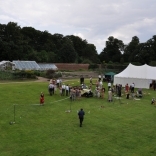 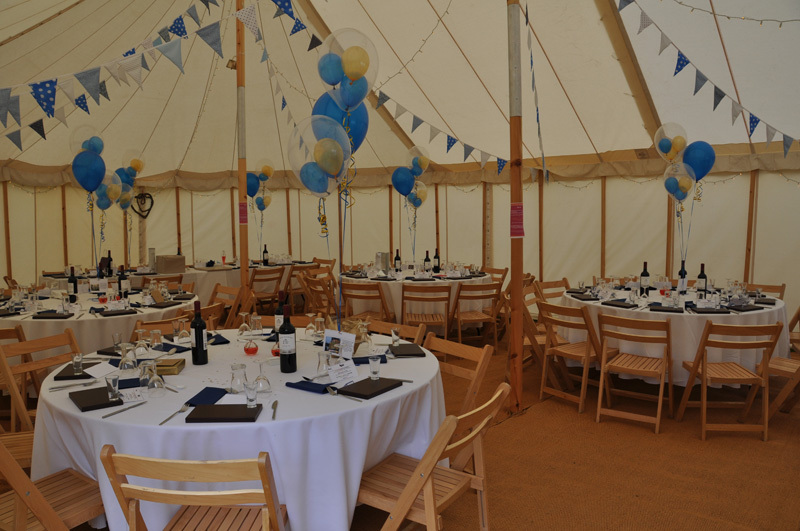 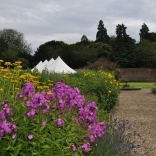 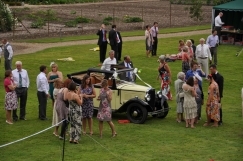 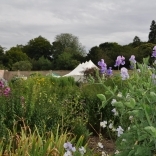 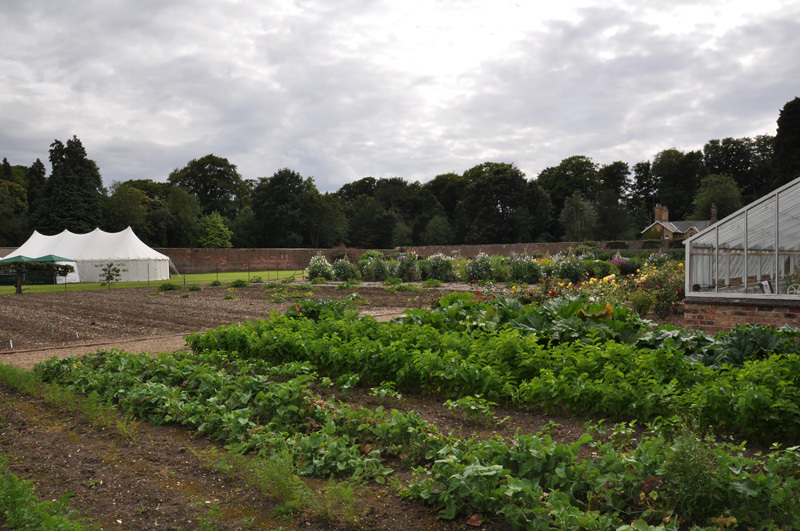 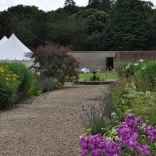 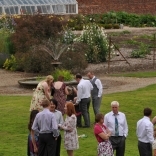 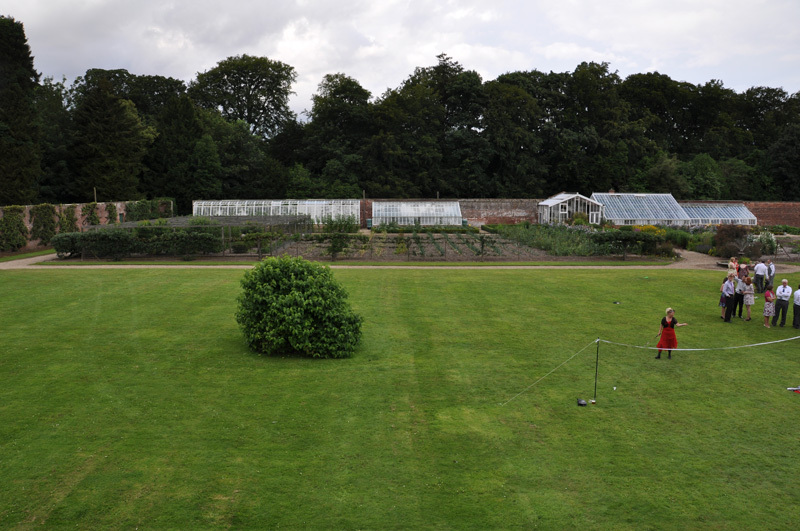 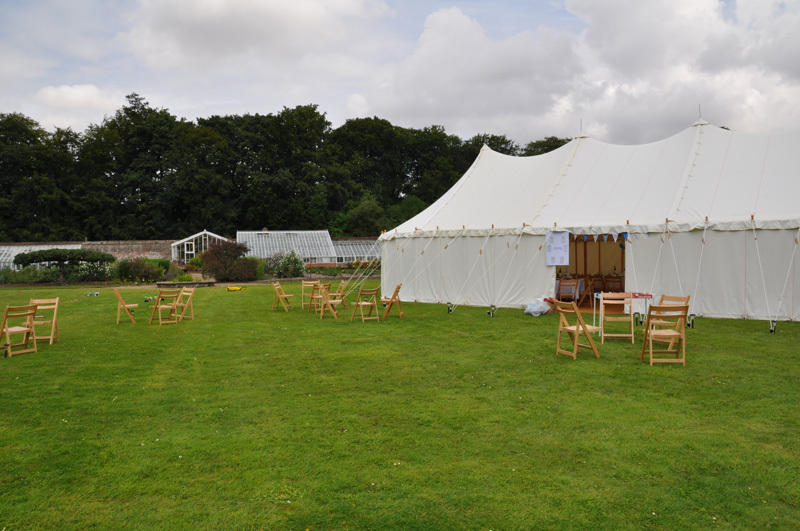 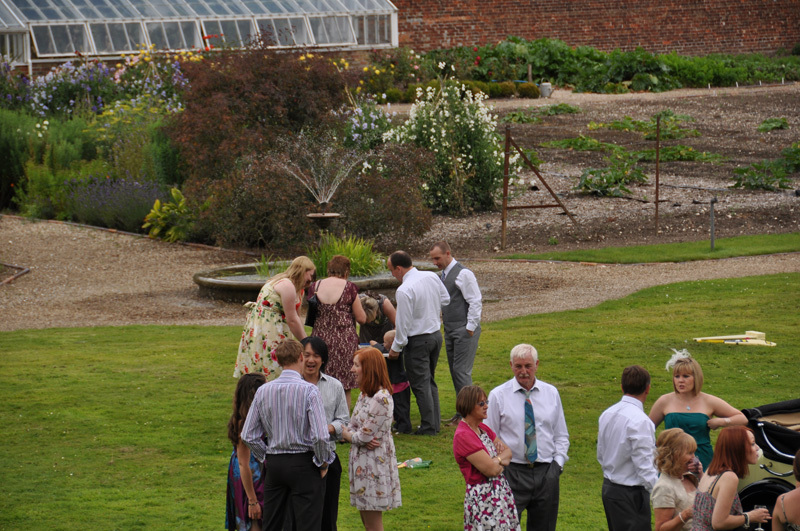 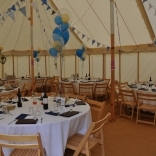 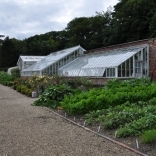 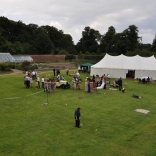 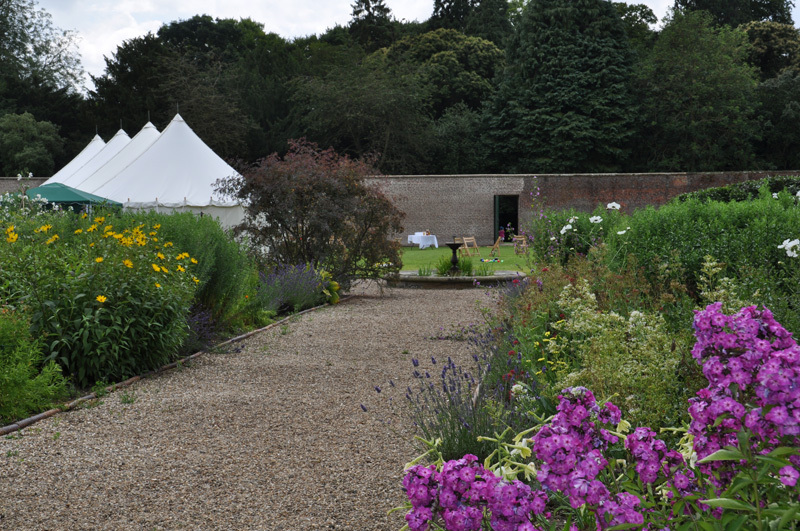 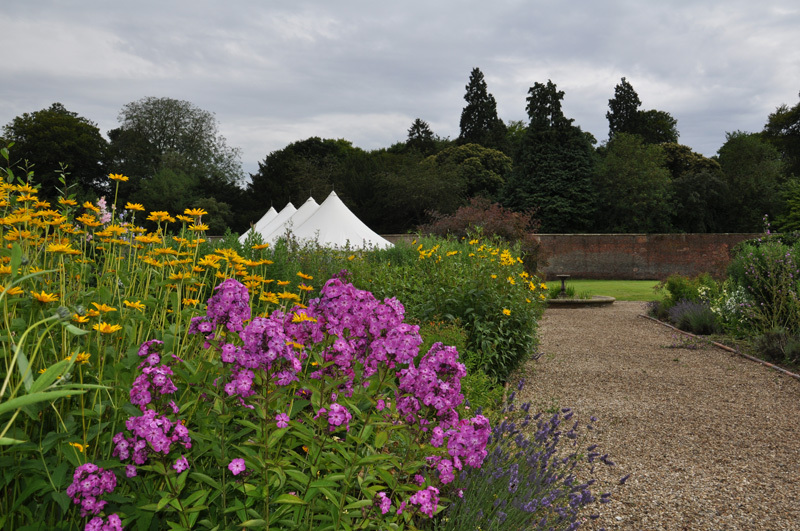 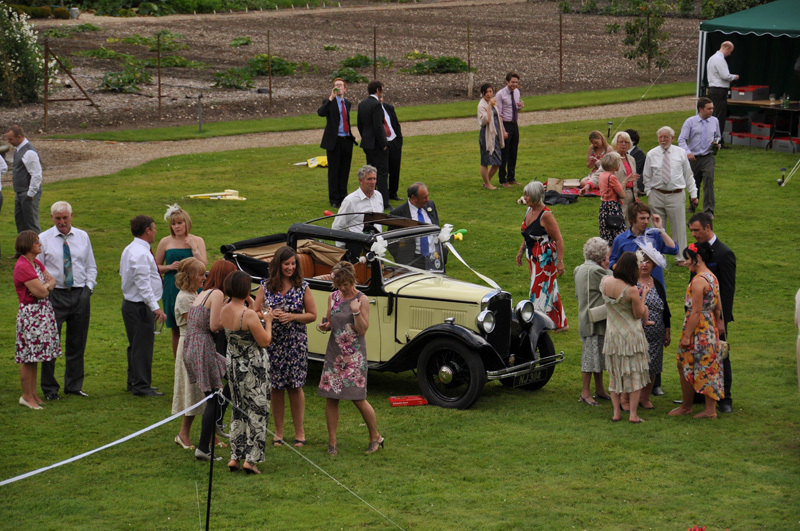 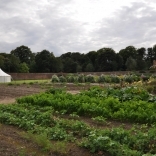 The Walled Garden at Dalton Hall is a truly unique venue for weddings and other corporate functions. 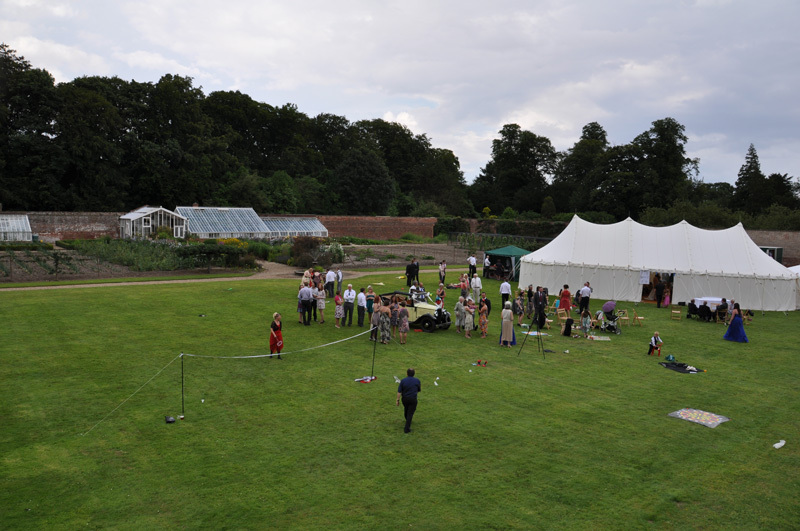 Fully enclosed and completely private, this hidden garden would provide a totally unforgettable backdrop for any special occasion. 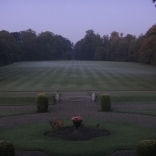 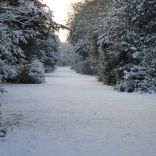 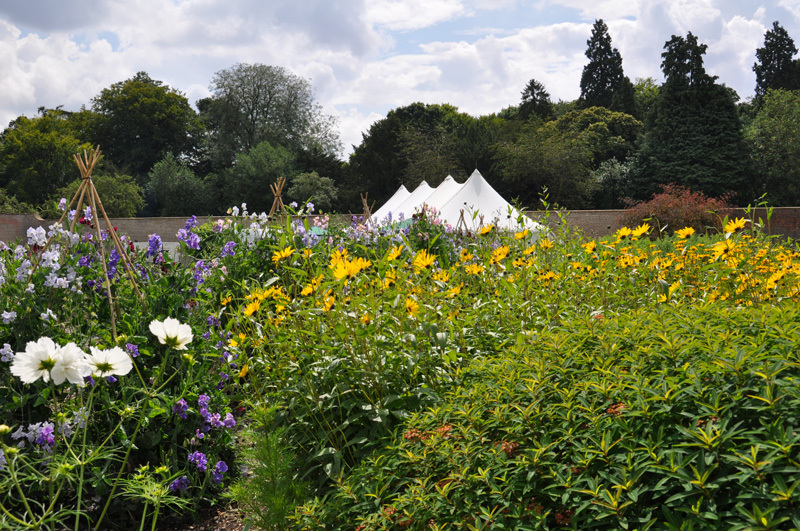 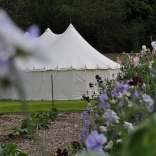 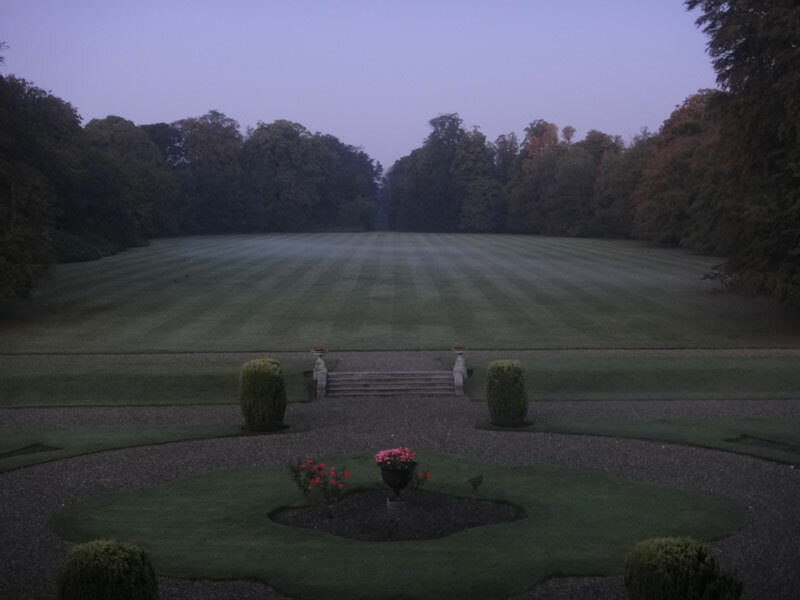 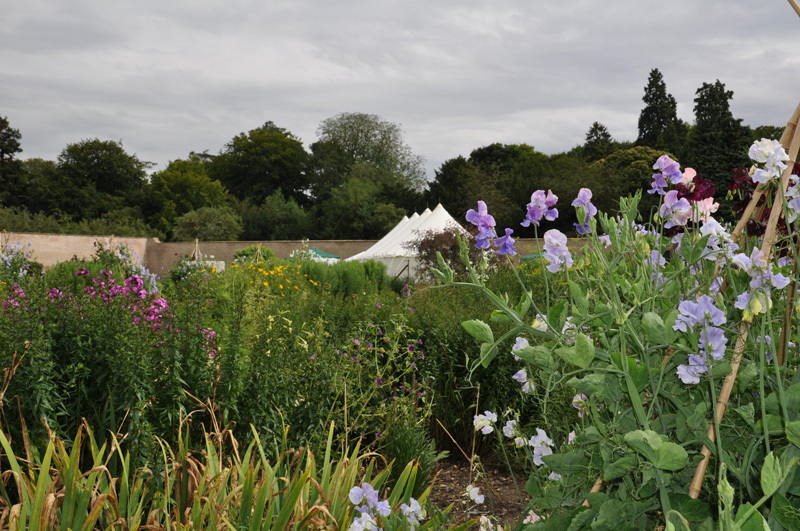 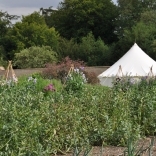 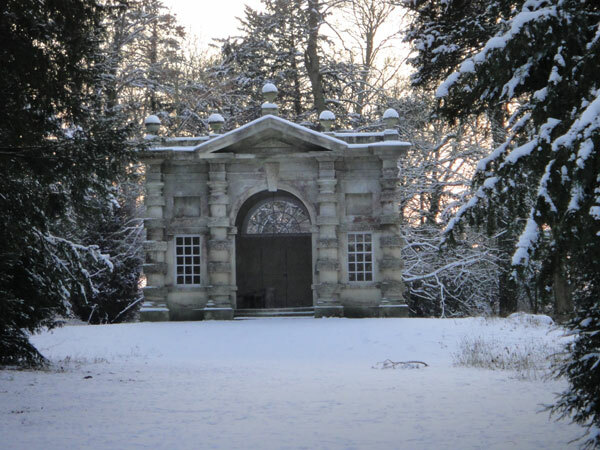 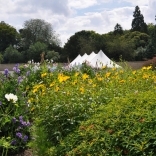 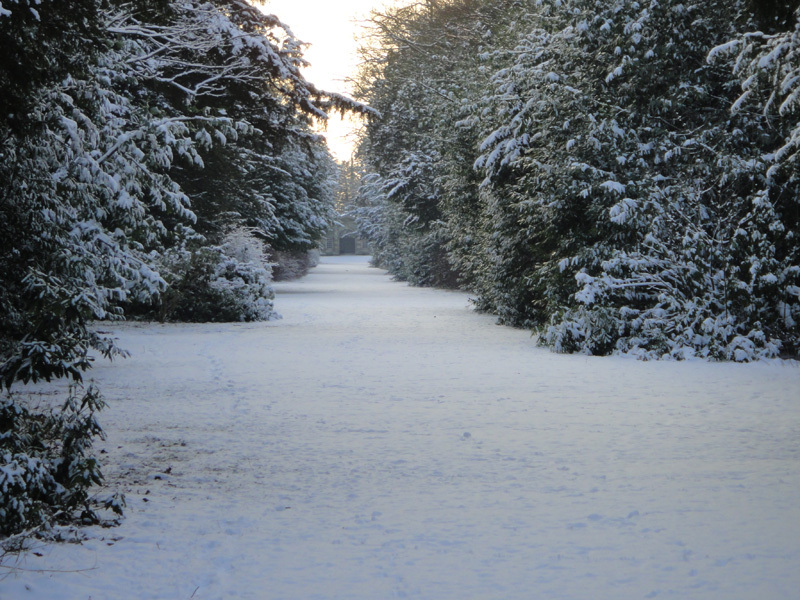 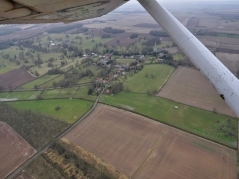 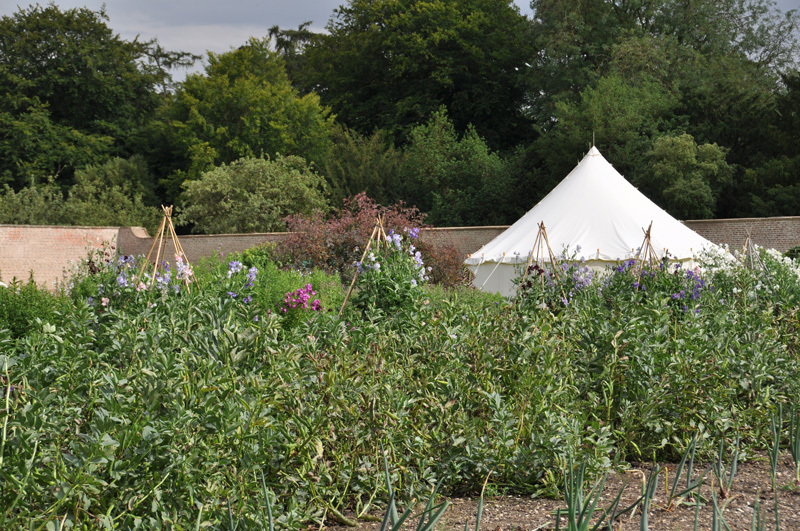 Having undergone a series of changes, the garden boasts a newly landscaped entrance and woodland walk, new wildflower beds in addition to the more traditional kitchen garden areas where a variety of produce is grown.